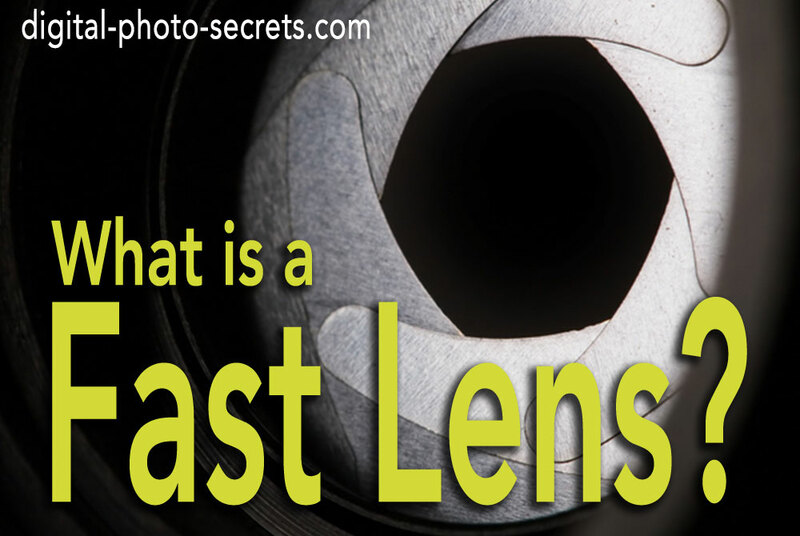 Most photographers have a pretty basic understanding about lenses. But if that mm number printed on your lens barrel is still a bit of a head-scratcher, it’s time for a crash course in focal length. Here’s everything you need to know. What does the mm mean? 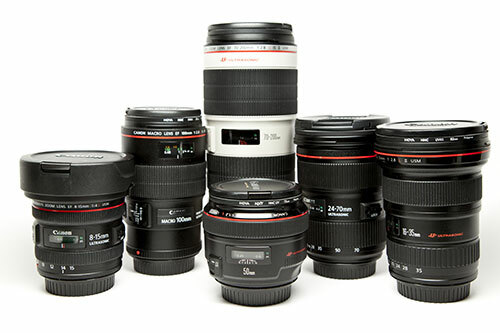 All lenses have an “mm” number printed on them somewhere. 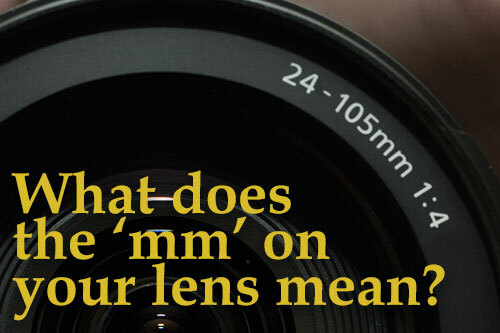 The short definition of mm is “focal length,” which is measured in millimeters. 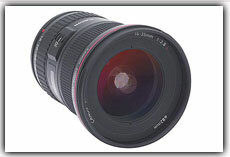 Some lenses have a range of focal lengths, such as 18mm to 55mm, while others have a single, “fixed” focal length. We call variable focal length lenses “zoom” lenses, because you can “zoom” in or out to get closer to a subject or further away. Fixed focal length lenses are called “prime.” Prime lenses have only one mm designation for a simple reason: they don’t zoom. If you want to get closer or further from your subject with a prime lens, you have to use your feet. If you’re like many photographers, you don’t really spend a lot of time pondering focal length, or thinking about how you can use it to improve your photographs. Focal length falls into that realm of technical details, and a lot of people just don’t want to go there. But understanding focal length is important to get the best from your lens. A wide angle lens has a smaller focal length, while a telephoto lens has a longer one. 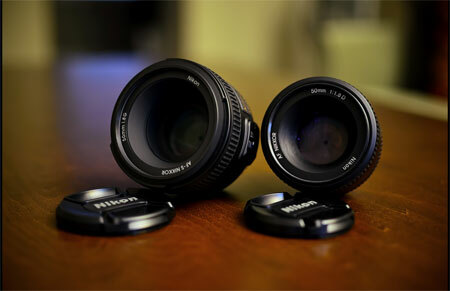 Most wide angle lenses are 35mm or smaller. Telephoto lenses start at 70mm and go up from there. Wide angle lenses include more of a scene, while telephoto lenses include only a small part of a scene. You probably refer to this as “zoomed out” and “zoomed in,” respectively. 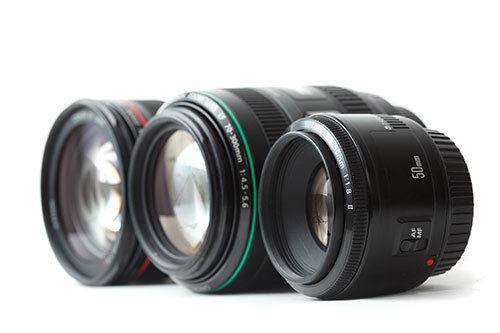 Different focal length lenses have different purposes. If you’re shooting wildlife, for example, you want a longer focal length lens (100mm is the minimum, but at least 300mm is optimum) so you can get optically closer to your subject without fear of scaring it away. If you’re shooting architecture, on the other hand, you might want a wide angle lens (35mm or smaller), because with a wide angle lens you can include all of your subject in a single shot without having to back up a quarter mile. Because the distance between the lens and camera sensor is a lot shorter on a wide angle lens, the lens itself has to be wider in order to capture enough light to make an exposure. So the peripheral vision of a wide angle lens is broader, which means it “sees” more of what is in a scene. That means wide angle lenses are very well suited to any type of photography where your goal is to photograph something that is physically large, such as that building we talked about earlier or a big, sweeping landscape. My favorite use for my wide angle lens is kind of the opposite of shooting big sweeping landscapes or impressive buildings—I like to get really close to smaller subjects. This gives the object the illusion of being a lot deeper or longer than it actually is. That can result in a photo that seems either creepy or immersive, depending on the subject. To make this work you have to pay close attention to focus—remember that your lens can only focus to a certain point, so don’t get so close that your subject blurs. I took this picture on the coast of Oregon. I set my lens to 18mm, got on my stomach, and focused on the footprint in front of me. 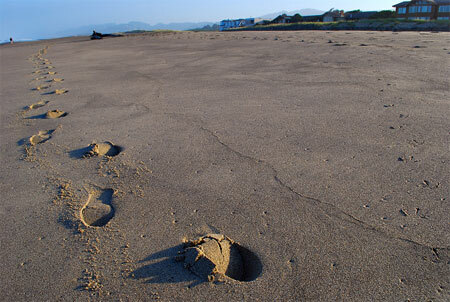 Even though my lens was right next to the footprint, it still appears “normal” sized. If you are going to use a wide angle lens to bring more outside elements into a photo, try to include one “up close” subject. This helps give your image a feeling of depth and dimension. Telephoto lenses are especially handy when you can’t get physically close to your subject, but they have other uses as well - portrait photography, for example. In fact my favorite lens for shooting portraits is a 70mm. Focal length is important for portraits because lenses tend to cause different types of distortion at different focal lengths. A wide angle lens may exaggerate your subject’s features, which makes it the wrong choice for portraits. But at 70mm, your subject’s features start to flatten out a little. That’s because the distance between, say, your subject’s nose and her cheekbones appears less at longer focal lengths. So those longer focal lengths are actually flattering, because they can make features look smaller. Once you get past 100mm, the effect starts to become a little strange, and your subject’s face will start to look wide and kind of pancake like, which is less flattering. You can use this effect to optically decrease distances between objects as well, and also to flatten features of inanimate objects. It’s hard to get your mind around what you can do with a telephoto lens until you actually get out there and start experimenting, so if you own a lens with a longer focal length, I encourage you to spend a day playing around with it and comparing images shot at different focal lengths. Do this with your wide angle lens, too. The only way you can really start to get a good feel for focal length and how it can change a scene is if you experience those differences in your own work. Now that we’ve delved into some of the uses for different focal lengths, let’s get into some of the nerdy technical stuff. Technically speaking, the focal length of a lens is the distance between the lens and the back of the camera, where the image is formed. For example, in a 55mm lens, there are 55 millimeters between the lens and the camera’s image sensor. Now, this is actually pretty meaningless information to you because the lens is housed in a protective shell, so you couldn’t actually measure that distance even if you had a reason to (which you don’t). But that’s where that number comes from. There are also 55 millimeters between the lens and the spot where light focuses in front of the camera. This works in a similar way to the way that your eyes work. Try this: place your hand a foot away from your face and focus on it with your eyes until it looks crystal clear. Now, slowly move your hand towards your face. Keep trying to focus on your hand as you move it. No matter how hard you try to keep your hand in focus, at a certain distance you just won’t be able to do it anymore. When this happens, you have passed the focal point of your eyes. Most human eyes focus at or near 50 millimeters, so that means that the focal point of your eyes is 50 millimeters away from your face. But we’re not nerds, we’re photographers! Well, photographers kind of are nerds, but that’s beside the point. 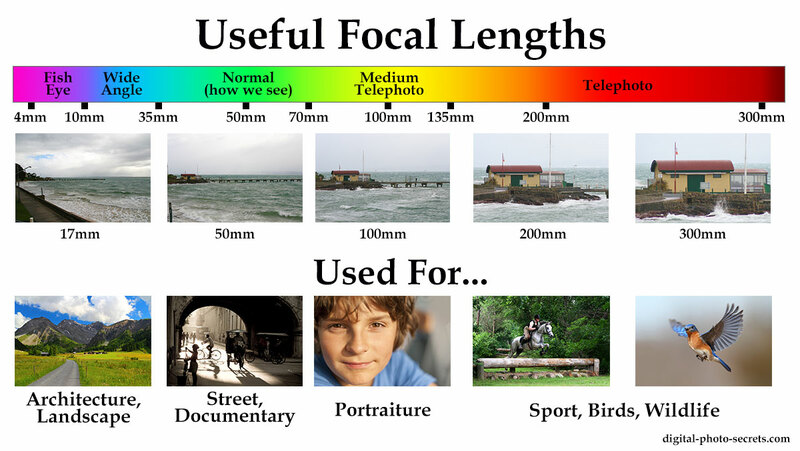 Anyway after you’ve absorbed the nerdy part of this knowledge, you can use your more general knowledge about focal length to help improve your images. The key is to think about size and distance. When you’re close, go wide. Use a wide angle lens with a smaller mm focal length like 18mm. 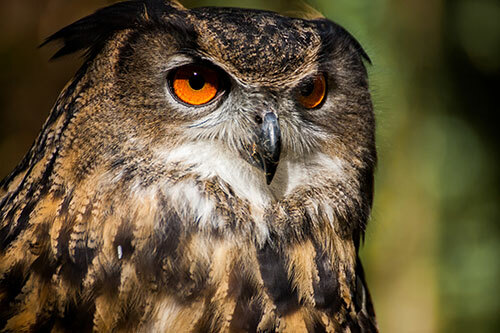 When you’re at a distance, go long - a telephoto lens with a larger mm focal length number like 200mm or 300mm. And don’t forget to consider perspective, too—use your knowledge about focal length to visually exaggerate or reduce the distances between objects. It’s a kind of magic, when you think about it. I was given a Sony 6000Y with a 16-50 mm and a 55-210mm lense. How does this camera compare to the dsl cameras? It seems the 16-50 mm doesn't zoom in as close as I would like. I am a beginner but would love to have a camera that will do it all. I will be using this camera for taking pictures of my children at sporting events and family portraits and vacationsee. Should I look at investing in a different lense? Also wanted automatic zoom and this camera doesn't have that. You are correct, the 16-50mm lens won't zoom close enough. But your camera has support for interchangeable lenses, so yes I recommend you look for a second lens. Look for a mm range like 50-200 to get a good zoom - the E 55210 mm F4.5-6.3 OSS from Sony is fairly inexpensive and should do the trick. I'm not sure what you meant about automatic zoom - I don't know of any camera with auto zoom. She has the 55-210mm lens, will that suffice for wildlife? I think she means a zoom button, like on compact cameras. I have a photobooth setting where I may have 2-4ft distance between me and my subject. I would like to take full body photo, which lens would be most suited for this. Could I get a single lens that could work for my canon xsi camera. 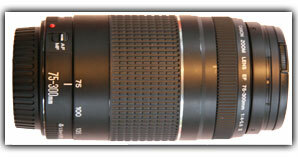 I currently have a cannon zoom lens ef 35-80mm 1:4-5.6 and 52mm. I am new to photography, but more persons are asking for full photos. I guess you'll need a fairly wide angle lens to photography a 6ft high person from 4ft away. I'm guessing you'll need a 15mm lens, but that's also going to give the subject a very distorted view in the image. I recommend trying to get a larger distance between you and your subject in order to capture full length photos with your 35mm lens. Hi Dave. I have a Nikon D3400 and I was wondering what lens would work best for taking pictures of my daughter playing basketball in a dimly lit gymnasium. but what about macrolenses if i want to photograf insects how muck mm should i have? Or is it measured in some other way? I'll be traveling to the arctic circle in a few months and will be taking pictures of the Northern Lights at night, low-light snow covered scenery during the day, and hopefully the Milky Way if I can swing it. I need to upgrade my ages old point & shoot with a current technology point & shoot and haven't quite figured what my primary shopping goal should be: focal length, aperture, shutter speed, exposure, etc. If you haven't guessed by now, I am a complete novice and really appreciate people like you who have taken the time to explain things in plain old English. Thanks for your input! Hello David. This post is very informative. Thank you for writing it. I am a food blogger and I am soon going to buy my first DSLR, a Nikon D7100. I need some help with the lenses. I have read a lot that Nikkor 50mm AF f/1.8D is good for the purpose. The Nikon D7100 has a crop factor of 1.3. Should I still go for 50 mm lens? And apart from that, what other lens would you recommend for food photography? Please consider the 1.3 crop factor. Thanks. 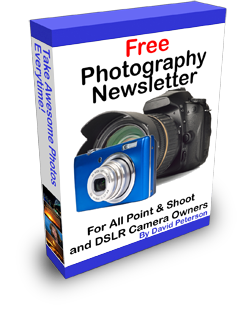 You can ignore the crop factor unless you are using a film lens with your digital camera. 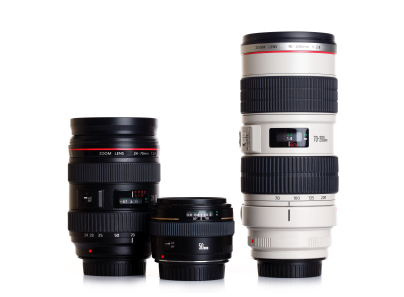 All digital lenses have already done the conversion for you. So yes, you can go with the 50mm f/1.8D lens and you'll know it will take photos just like a 50mm 'full frame' camera will. I have recently bought a Canon Rebel T6(1300D) with the kit lens 18-55mm only. I am more interested in clicking portraits. So which lens should I add to my camera? 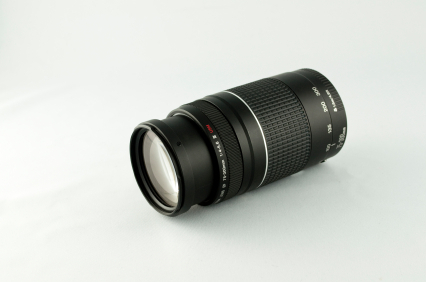 A 55-250mm Tele lens or 50mm f1.8 Prime lens? For portraits, I'd definitely go with the Prime lens because it has a wide open aperture that means you can get a much more pleasing 'blurry background' look than is possible with a telephoto. I have a 70-300mm sigma lens, you said to take portraits it is best taking we a 70 or 100 mm focal length. But could you please tell me the best camera settings for portrait photography please, I enjoyed reading about the way you explain about different types of lenses. Thank you. Len.